ANCIIENTS / BLACK WIZARD EUROPEAN TOUR DATES!!! 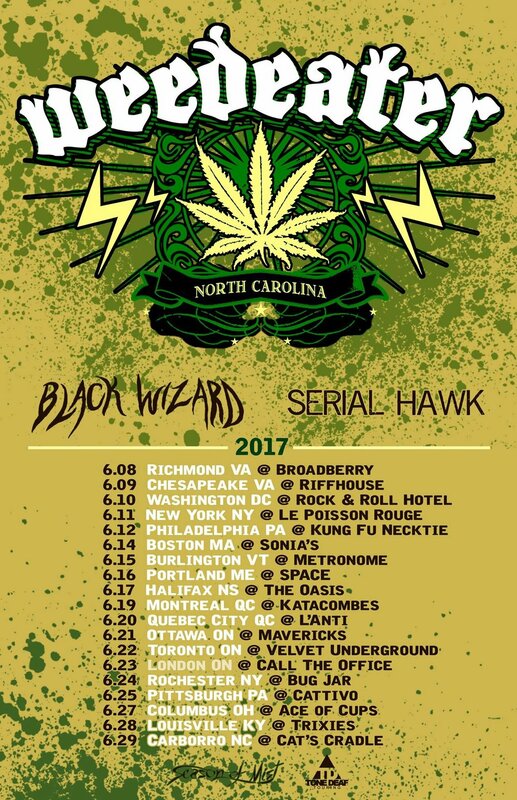 TAO OF THE DEVIL TOUR with Brant Bjork & Royal Thunder: Only a few dates left!!! April 20th - Baltimore, MD @ Soundstage W/PENTAGRAM***! April 22nd - New York, NY @ Le Poisson Rouge W/PENTAGRAM***! April 23rd - Boston, MA @ The Middle East W/PENTAGRAM***!